Finally the long awaited Nordstrom Sale is here! I was up bright and early scrolling through all the pages of product to find some of the best pieces. I’m ordering a few things online this morning like these black jeans (only $51! ), these mules, and this sweater! The sale is only open to Nordstrom card holders right now, so if you don’t have one make sure to hit up mom, dad, or whoever you know has one to be able to start shopping now. Major thanks to my mom who got one last year (I definitely use the perks more than she does). Also for those of you who don’t want another credit card there is an option to do the Nordstrom card as a debit card that pulls straight from your account! If you don’t have the card the sale opens up to the public on the 21st. There are so many great pieces as part of the sale though, so I highly suggest jumping on your favorite ones before they sell out. I’ve compiled my favorite affordable pieces below so that you can skip the pages and pages of product and just see the best of the best. I always keep my limit at or below $100 for each item during the #NSALE because you can even get high quality bags and shoes for under that price. A few notable items – this free people look alike sweater for $38, Madewell jeans for only $90, and an adorable overnight bag for $40. Scroll to the bottom for links to everything pictures! 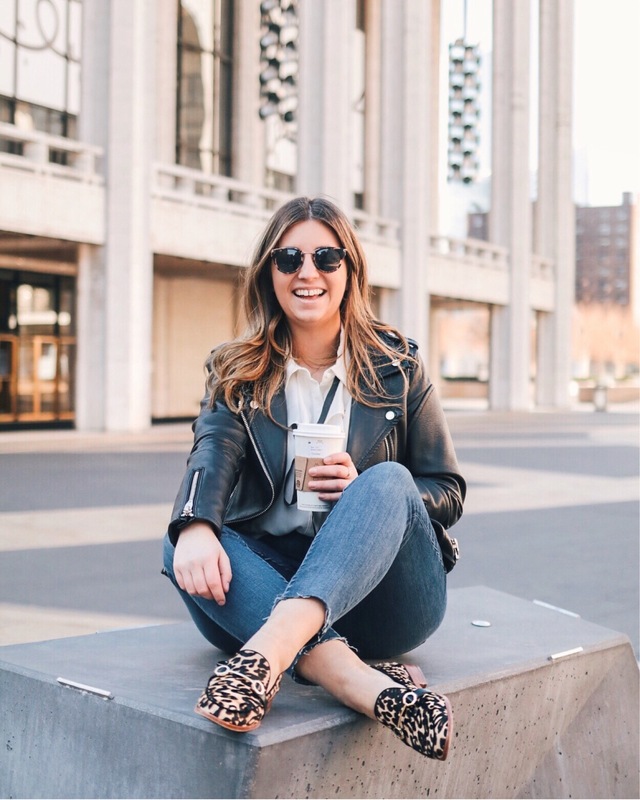 This post is just a sampling of what I love from the sale, so make sure to check out my full Nordstrom Sale guide here! You can also find it by clicking on the ‘Nordstrom Sale’ link in my navigator. I’m adding plenty of great pieces under $100 (mostly even under $50) all day today and continuing through the sale!